My children knew about this story, but because of the difficult subject matter, we hadn’t watched the movie, yet. Zeezok Publishing has a z-guide to the Movies for The Hiding Place and more than 25 other movies. Given a list of movies, with available z-guides and the option of choosing one for review – which of these do you think I chose? Which one will you choose, first? 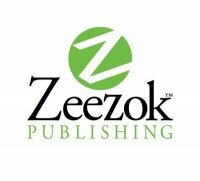 Zeezok Publishing also sells the movies for your convenience, if you don’t already own the one you want; most are available online or at a local retailer, and many can be found through Netflix. 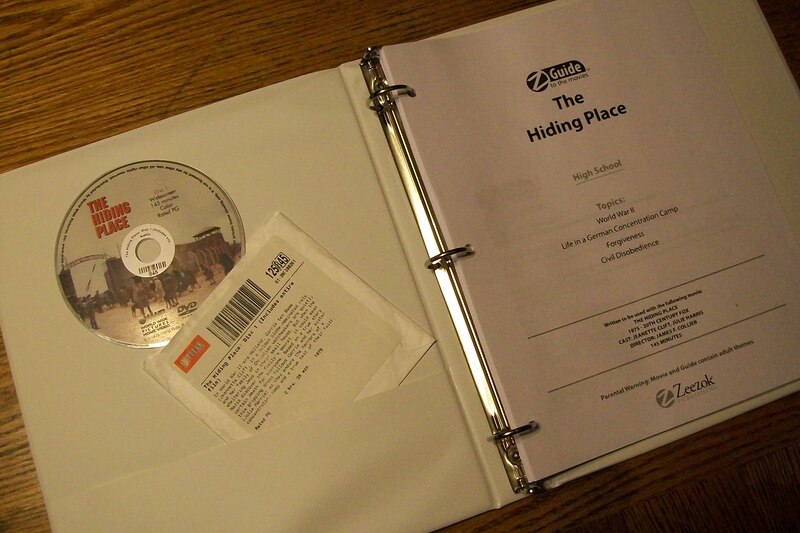 The Hiding Place- z-guide eBook is available for instant download or on CD, as a printable PDF file of the complete study guide. Each z-guide to the Movies is $12.99. 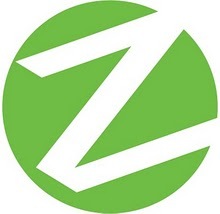 Z-guides contain a topic overview, a movie synopsis and 10 learning activities. A suggested 2 activities a day. Helping your student remember what the story is about and reinforcing the heart or message of the movie, throughout the week. There is freedom to “pick and choose” the activities that fit your family and to alter the schedule to suit individual interests. The activities for The Hiding Place were in-depth. Activity 1 –Movie Review Questions – 25 questions to be answered while watching the movie. Activity 2 – More About German Concentration Camps – Using print and internet resources, answer the questions listed. Activity 3 – Design Your Own Hiding Place – Answer questions about the Ten Boom’s hiding place, then design and draw to scale your own hiding place. Activity 4 – Could You/Would You Hide Jews? – Discussion and essay writing. Activity 5 – Working for the Resistance – Discussion and role playing. Activity 6 – Crossword Puzzle – Answers to questions fill in the puzzle. Activity 7 – World War II Map – Using print and internet to label a map of Europe. Activity 8 – Surviving a Concentration Camp – Answer the questions listed. Activity 9 – Concentration Camp Photos (2) – Observation, questions, discussion or writing. Activity 10 – The Filmmaker’s Art – About the movie: Theme, Music, etc. Discussion and questions. A “For Family Discussion” section made way for heart-talks. ?Would your family have disobeyed the German occupation government and helped the Jews? Why or why not? There is a list of additional resources and an answer key in the back of the book. It is easy to see that a lot of time and effort has gone into creating a complete guide. To read what was written about your favorite, click on the TOS banner. I am not affiliated with Netflix or Christianbook.com and I receive no compensation for references.